Pietro Bellotti on display at Ca’ Rezzonico. 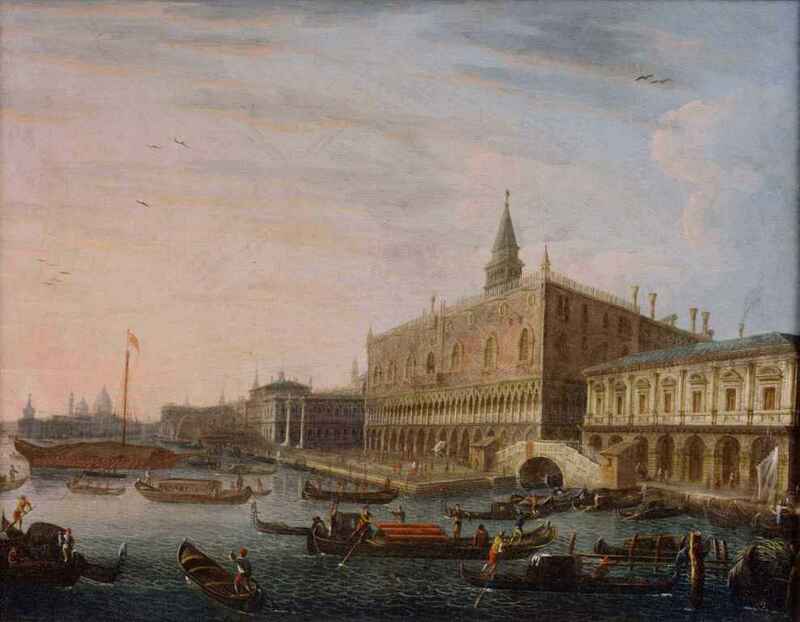 Pietro Bellotti appears for the first time at Ca’ Rezzonico, famous and amazing palace of XVII century now become museum facing on the Gran Canal, as one of the main painter of the exhibition dedicated to the lesser known artists of 1700. The “Archivi del Vedutismo” is an exposition which includes the main works of this artist (around forty), well-known to be Canaletto’s nephew. Bellotti, born in Venice in 1725, moved to France, Toulouse, where he lived and worked for fifty years under the name of “Le Sieur Canalety” or “ Pietro Bellotti di Canalety”, taking advantage of the reputation of his uncle. He is known also in Paris, Nantes and Lille, working for few years in England as well. However, he only took the name from his uncle, his works are completely personal and depict the most beautiful views of the major European cities. Do not miss this amazing exposition, on display up to April the 28th 2014.